in the head of Marva G...: NaNoWriMo - notice and update! I was so busy posting about it everywhere else (in between writing of course!) I forgot to put it up on my very own blog!! This year I've decided to take up the challenge of writing a novel in one month. 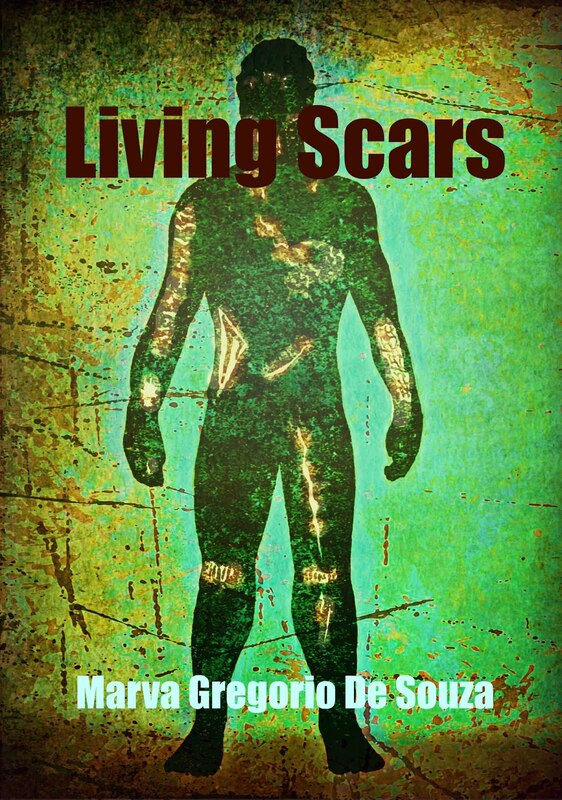 It's about Valentine Jones, a man with more than the average scars and we hear his story through their history. So far so good, what I've written has not induced nausea. And to date I've written 5806 words of the required 50,000 minimum. My biggest challenge is to forget about the word count when I'm actually writing - a little distracting and controlling of chapter lengths to say the least.